My red-headed Great-Aunt Jane – supposedly the first woman in Cornwall to wear cycling bloomers – was superceded as our family’s claim to fame by my 25 year old niece, Captain Jessica Pearce, a certified Master Mariner. My mother’s mum was a Cockney who worked in her father’s corner grocery shop. 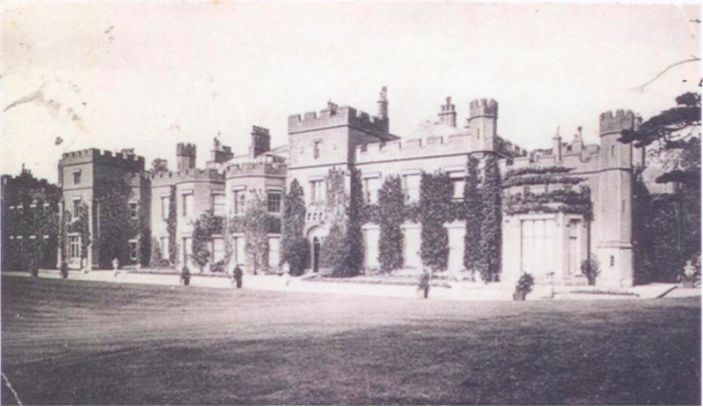 When she met my tall, handsome grandfather he was a footman – powdered hair and knee breeches – at a Victorian stately home called Panshanger, in Hertfordshire. His ancestor – originally called de Wauklyn – was an Earl who fought with William the Conqueror in 1066 from Bernay, a town in Northern France, so dull I can see why he left it. Slowly the family fortunes slumped. 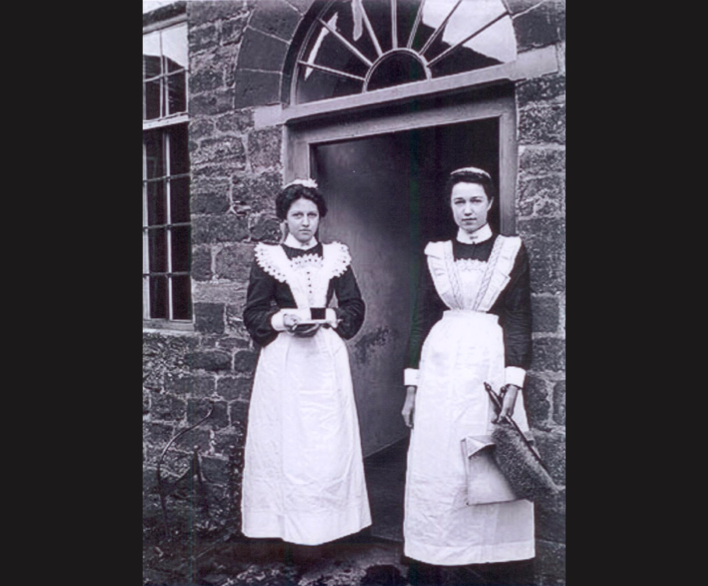 Then, for nearly a thousand years, my ancestors all worked devotedly as servants for the big house: laundry maids, cooks, butlers and coachman. I know this because an amateur genealogist drew up our family tree, which shows how fast we sank from being pugnacious aristocrats in 1066 to being the medieval equivalent of vacuum cleaners, washing machines and voice-mail. I was born in 1932, was evacuated from London to Hereford during World War II, I went to St. Paul’s Girls School, London – which taught me how to maximise time. After that, I went to a finishing school in Switzerland, which taught me how to waste time. I trained as a sculptor at Southern College of Art, Portsmouth (now part of Southampton University), and then as a painter at Chelsea Polytechnic (now part of University of the Arts, London). In 1955 I married designer Sir Terence Conran and we have two sons, Sebastian Conran and Jasper Conran, who are both designers and authors. Until I was thirty, I worked as a textile designer, the executive director of Conran Fabrics Ltd. – a firm that specialised in working with architects on special projects such as hospitals, cruise ships and aircraft. For eight years, I was a member of the Selection Committee of the Design Council, and for six years I was an advisor to the British Jewellery Industry. I started to write, when I became Design Consultant to the Daily Mail, and subsequently the Home Editor. Eventually, I became Women’s Editor of the Daily Mail, and launched Femail. I was also Women’s Editor for the launch of the Observer Magazine, and a columnist for Vanity Fair magazine. I have a strong background in 20 years of consumer campaigning. My work as a social entrepreneur started in 1998 when I founded Mothers in Management, which aimed to improve working conditions and flexible practices for working mothers. In 2001 I was the founder and President of The Work-Life Balance Trust, a charity which lobbied for flexi-hours for men and women. By 2004, over 3 million people participated in Work-Life Balance Week. In 2004, I was awarded the O.B.E. for services to Equality. From 2004 to 2014, I developed a new concept for learning maths. In 2009 I founded MATHS ACTION, a non-political organisation with the aim of improving maths performance in Britain. This was a sister organisation to The Learning Skills Foundation. In 2014 – 17 I was an adviser to the Department for Education on the recruitment of girls to Mathematics. My speciality as a communicator is that I can explain complex matters in ways that everyone can understand. In 2014 I wrote, designed and published MONEY STUFF, for girls who hate maths – a FREE maths course on iPad. 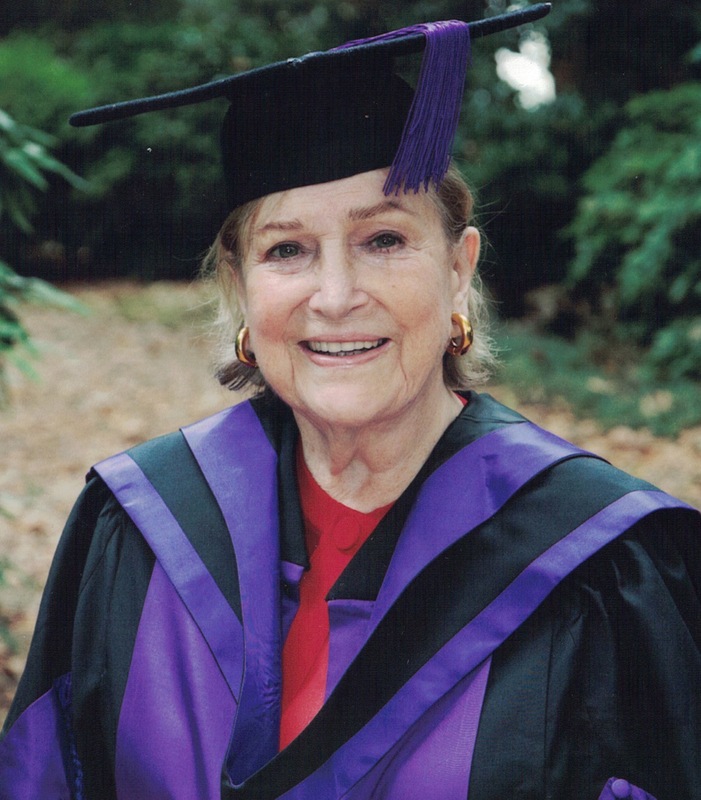 In 2016 I was presented with an Honorary Fellowship by University College, London [UCL]. When UCL first wrote to me I thought it was somebody’s joke until they asked for the size of my head. I was told that my duties as an Hon Fellow are to attend the university’s functions when invited, and to do something that UCL can applaud. So I founded The Maths Anxiety Trust. 1. To get Maths Anxiety recognised by the authorities as a serious, preventable, treatable condition that affects hundreds of thousands of British people. 2. To research the causes of Maths Anxiety and prevent them. In June, 2018 the Trust held a luncheon in the House of Commons hosted and chaired by the Rt.Hon Nicky Morgan, MP, to discuss the current Maths curriculum. This was followed by a luncheon in the House of Lords to discuss what steps need to be taken to improve the adult innumeracy figures and to get official recognition of Maths Anxiety, a condition that blights lives, helps to put people in poverty and economically holds back the UK. We would all be richer if nobody had Maths Anxiety. On 13th June, the Trust held an Evening Summit – mainly for educational authorities and Mathematics teachers – in Chancellor’s Hall, Senate House, University of London, to discuss Maths Anxiety in the classroom and what needs to be done about it. Distinguished speakers included the Professor Dame Celia Hoyle, Dame Alison Peacock, Professor Emeritus Margaret Brown, Professor Derek Bell, Professor David Sheffield with Dr Tom Hunt and Professor Mike Askew, President of The Mathematical Association. 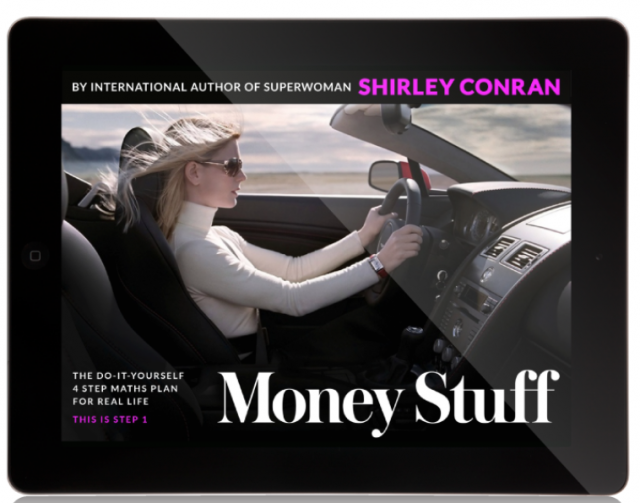 b) Shirley Conran/men and money? which follows the GCSE curriculum.